God, please give _____ a desire to honor You with his/her mouth. Heavenly Father, Let _____ do nothing out of selfish ambition or vain conceit, but in humility consider others better than himself/herself. 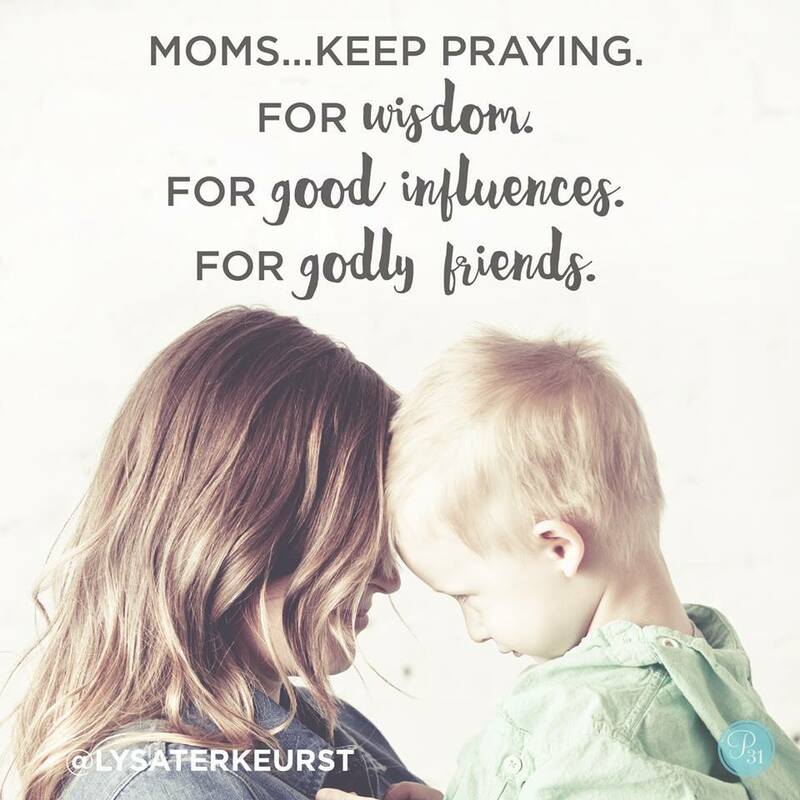 God, enable child’s name to be strong and courageous. but let _____ know that you will be with them wherever they go.